Oakland County nominated for 9 Government Social Media ‘Golden Post Awards’! We’re pleased to announce that Oakland County Government has been nominated for 9 Government Social Media Golden Post Awards! We’ve been working hard to promote events and to engage with Oakland County citizens through social media. We want to say thank you for connecting with us and ask for your help to vote for all of the Oakland County entries to make it to the “Finalist Round” by March 6th. You may only vote once for each of the nine categories by Friday, March 6th. First time voters, please follow the directions in the pop-up window to sign up for List.ly – choose to login with either your: Facebook, Twitter, LinkedIn, or Gmail account and then grant List.ly access to your account. PLEASE NOTE: This app does NOT post to the voter’s Social Media account automatically. Click on each link to vote for each category. Patterson uses social media to effectively engage with Oakland County citizens and knows the value of social media as a communications tool. 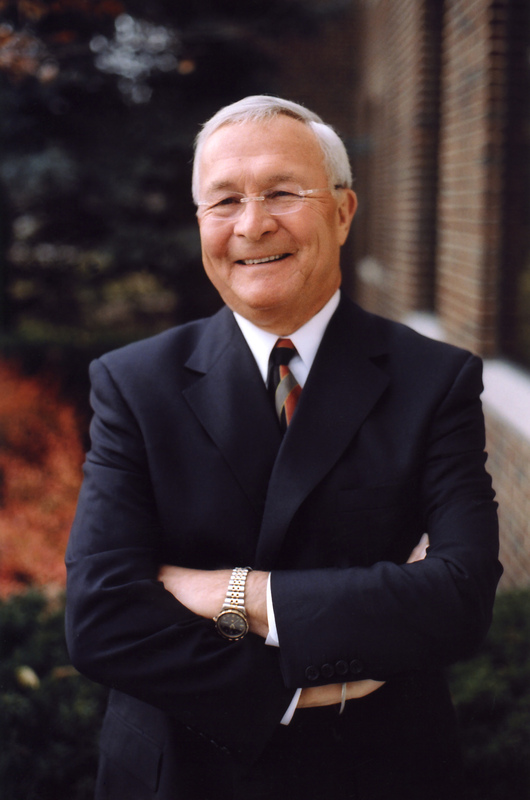 Additionally, Patterson recognizes that social media is a booming industry in Oakland County that he wants to support and grow through initiatives such as Emerging Sectors and tech248. Oakland County’s Social Media Policy was established to educate and empower our employees while protecting our brand and encouraging advocacy. It was created through a cross-departmental collaboration with subject matter experts to ensure it was comprehensive, effective, and functional. 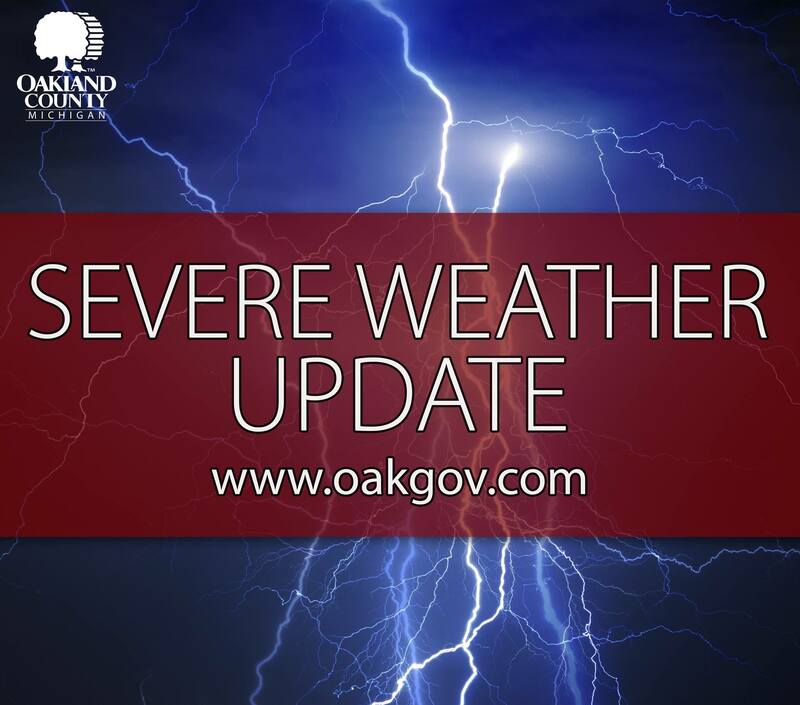 Oakland County’s Social Media response to the August 2014 Flood Emergency lead by the Health and Human Services Division helped to efficiently communicate with citizens during and after the initial emergency to ensure public safety and to aid in the cleanup and recovery. 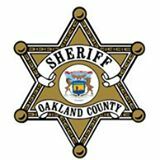 Oakland County used social media to find and stop cyber-bullying between high school students on an anonymous Twitter account by partnering with the Sheriff’s Department and Corporation Counsel. Oakland County’s Instagram features citizen’s beautiful, fun, slice-of life photos that show them living, working, or playing in Oakland County. 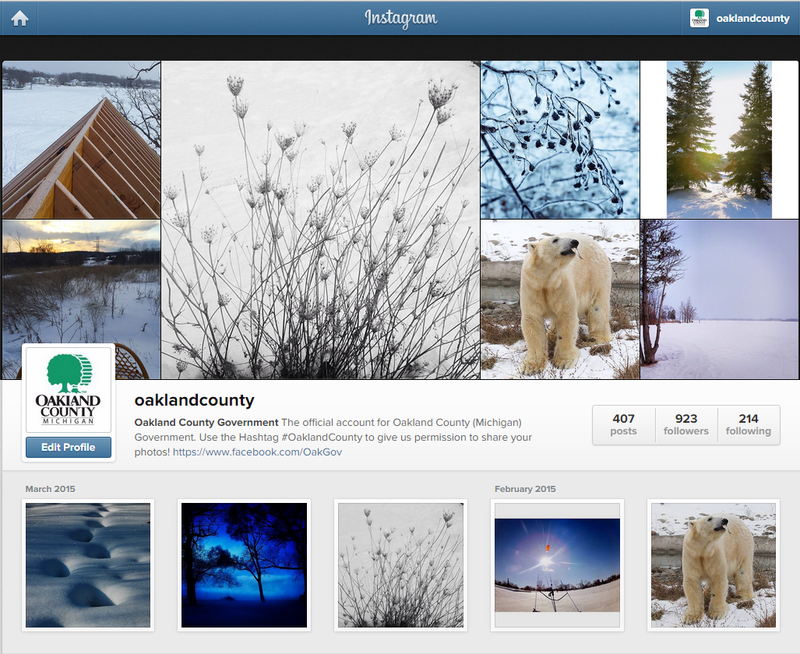 There are over 5,875 photos with #OaklandCounty! 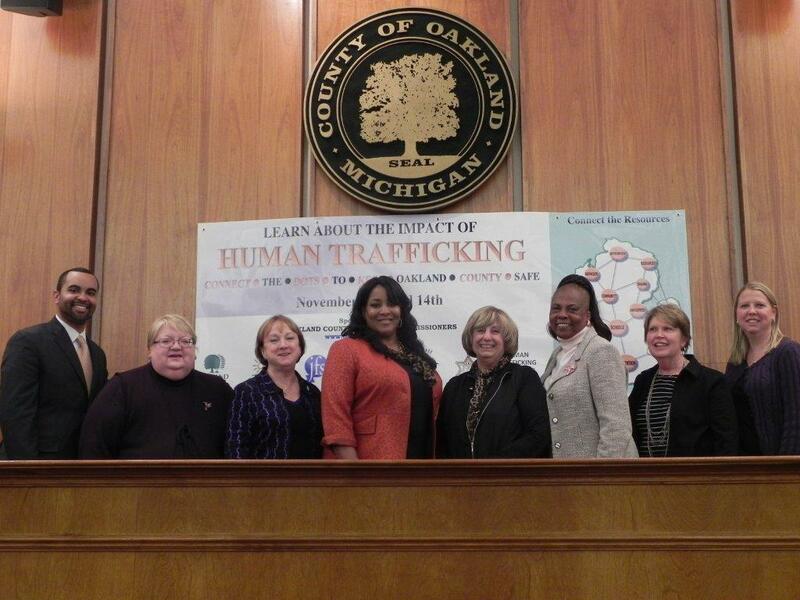 The Oakland County Board of Commissioners implemented a social media campaign to promote their Human Trafficking Awareness conference. The conference sold out with 650 in attendance and over 77K people were reached via social media. 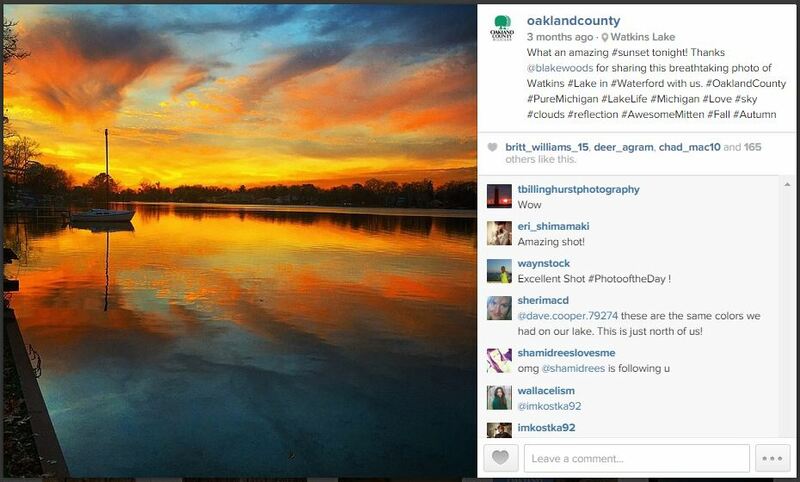 Oakland County’s Instagram has grown phenomenally in the past 6 months since we began featuring citizen’s photos: doubling followers and increasing citizen engagement 820%! Medical Main Street implemented a 12-week social media campaign to promote their 2013 conference, sending out almost 10,000 messages across 20 accounts. During the sold-out conference, over 900 tweets were sent using #INNOVENTION, making 412,000 impressions. Spanos is the driving force behind Oakland County’s EDCA’s social media. 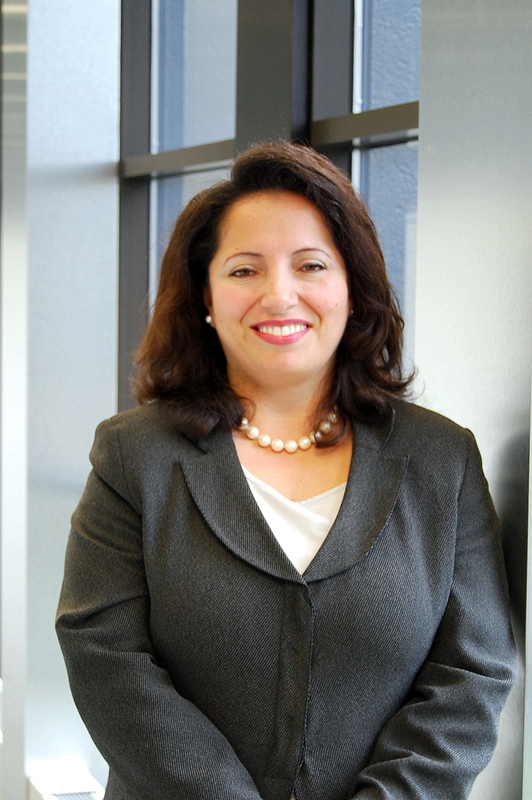 She has strategically connected with over 6,000 people on LinkedIn, establishing meaningful connections and building relationships to attract businesses to Oakland County. Please accept our sincere thanks for your votes and for your support. Please let us know in the comments section if you have any suggestion on how we can help make Oakland County government’s social media even more engaging and useful to you.